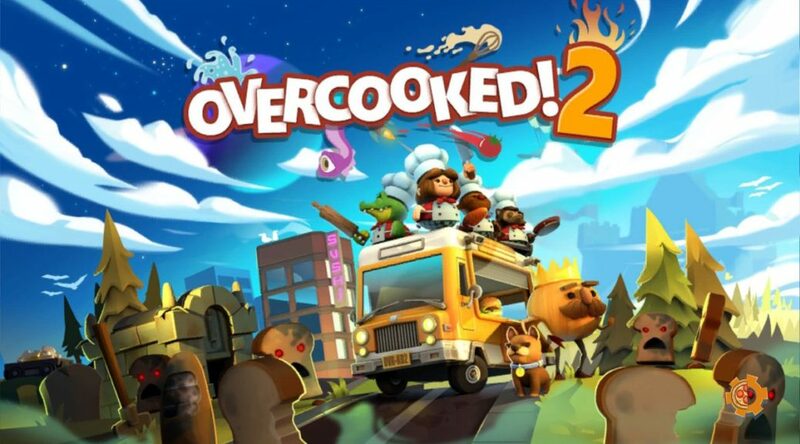 Team17 has released a huge update for Overcooked 2 on Nintendo Switch. The update now allows players joining online sessions to save progress. Also a huge number of bugs have been fixed. See the patch notes below.